Gillie Da Kid - RESPECT MY VOTE! 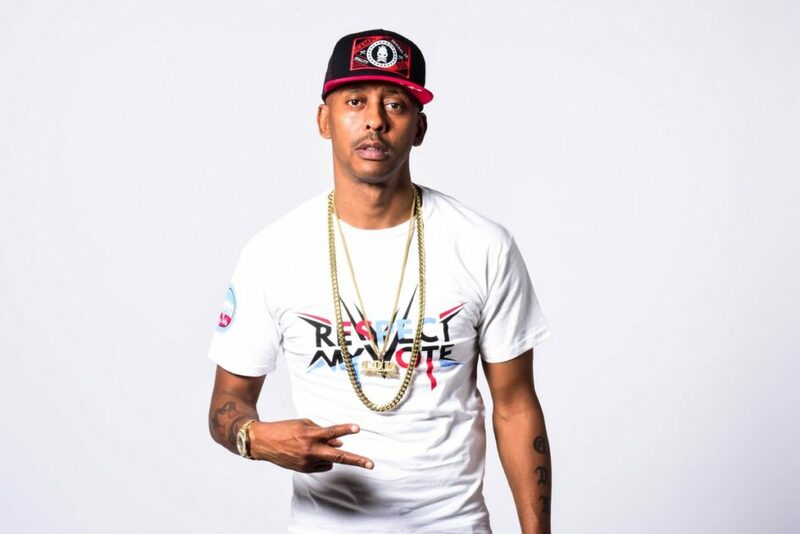 Philadelphia native, executive, actor and rapper Gillie Da Kid walks with a confident demeanor. Grinding in the rap game since the late 90’s, Gillie Da Kid is a man on the brink of commercial success. Gillie Da Kid started making a name for himself in the streets of Philly on the mixtape circuit.